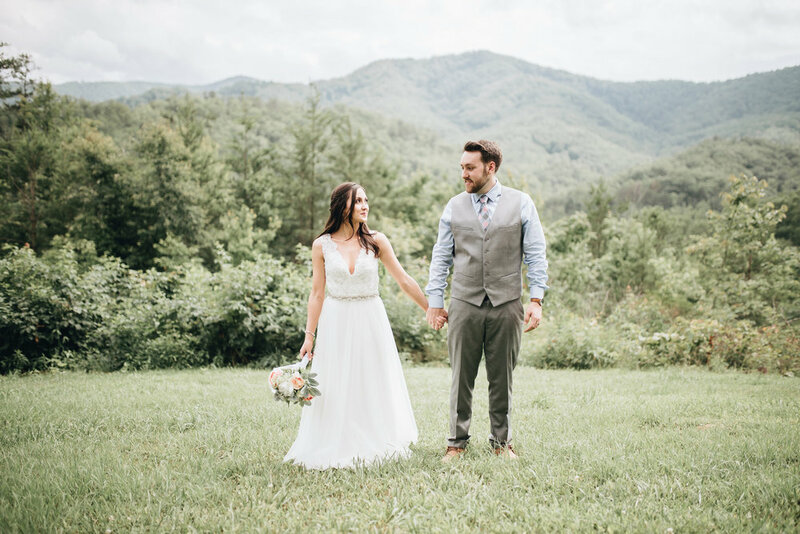 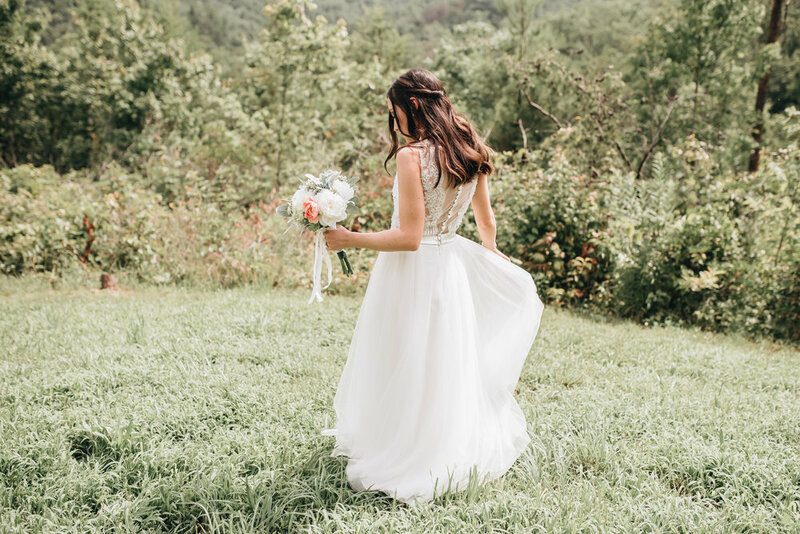 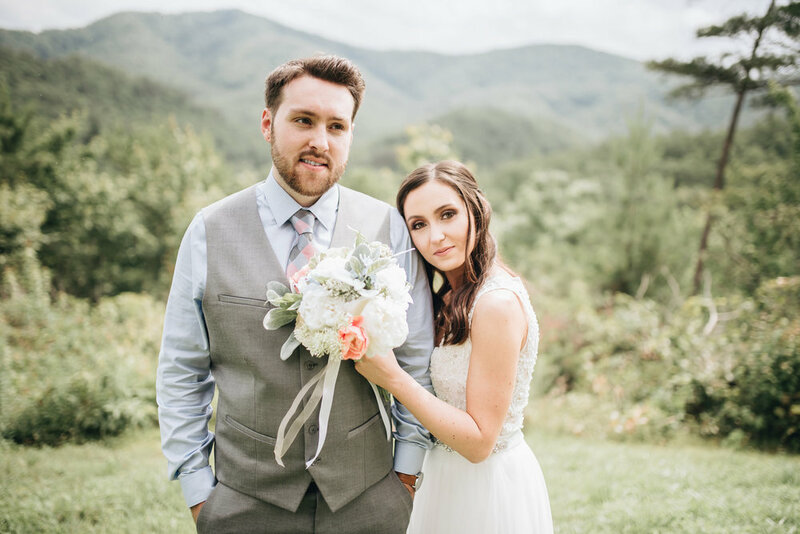 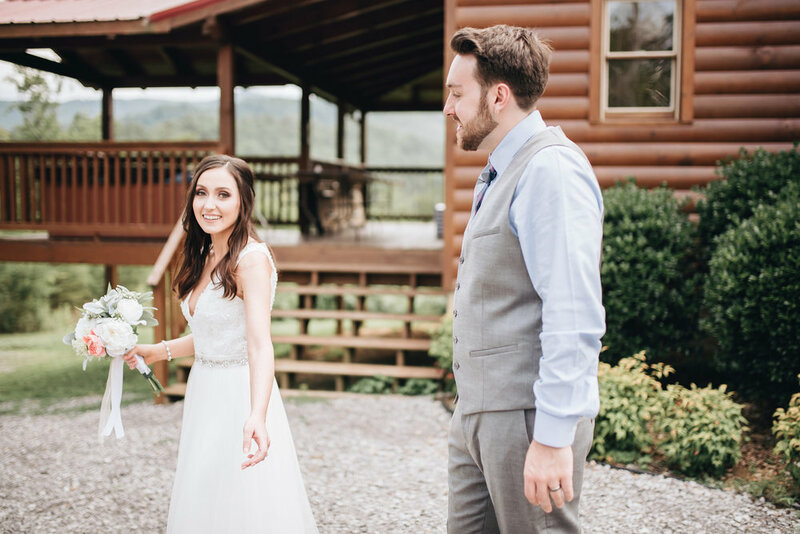 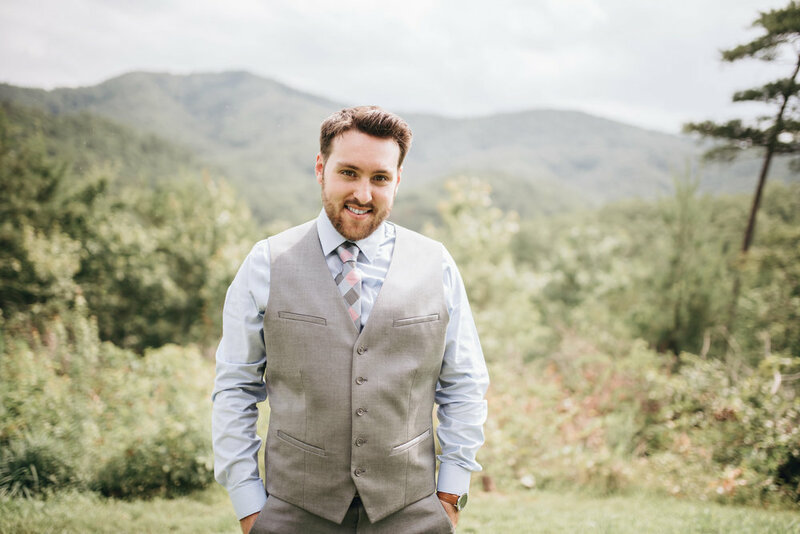 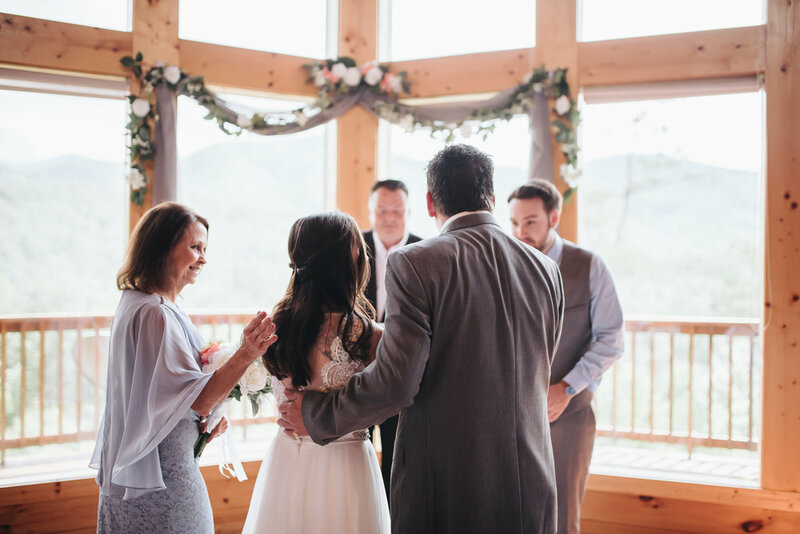 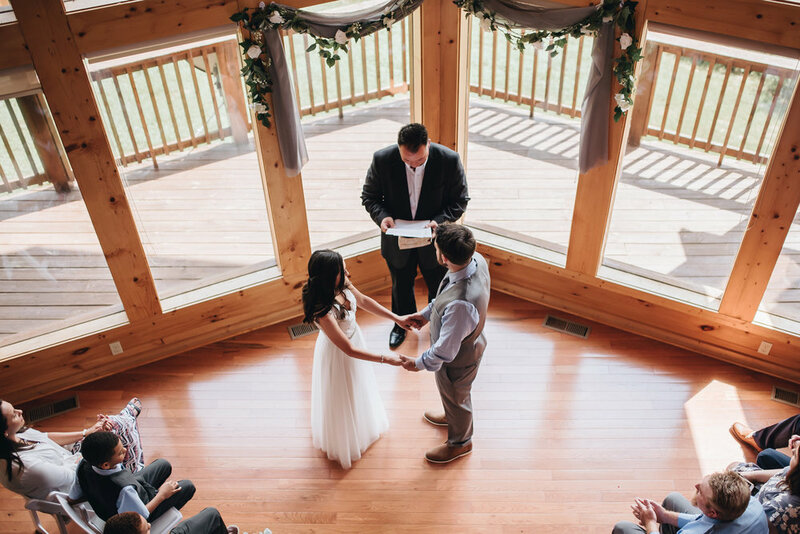 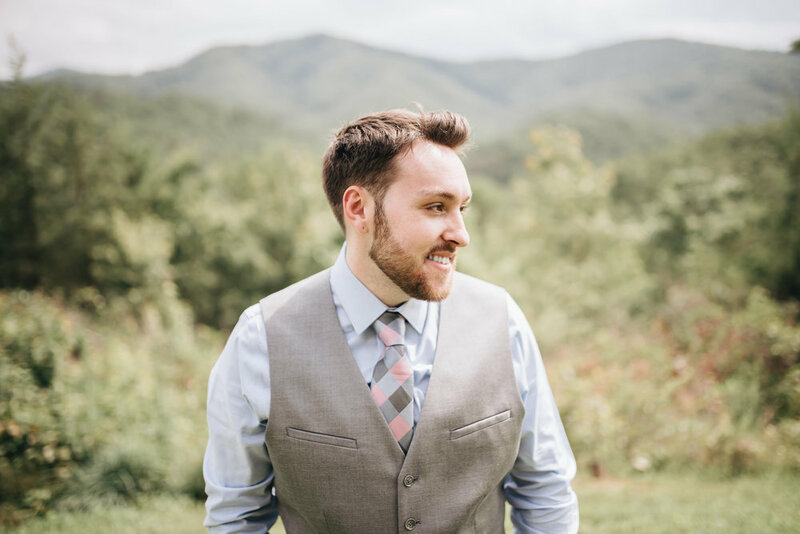 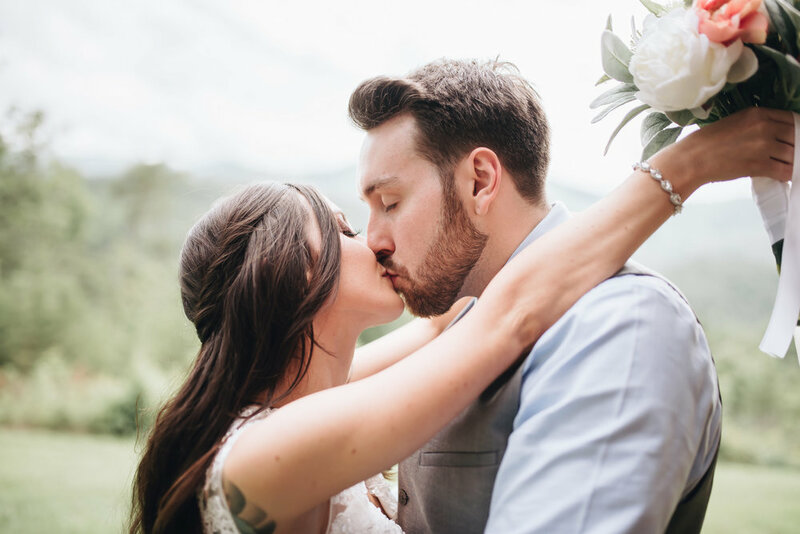 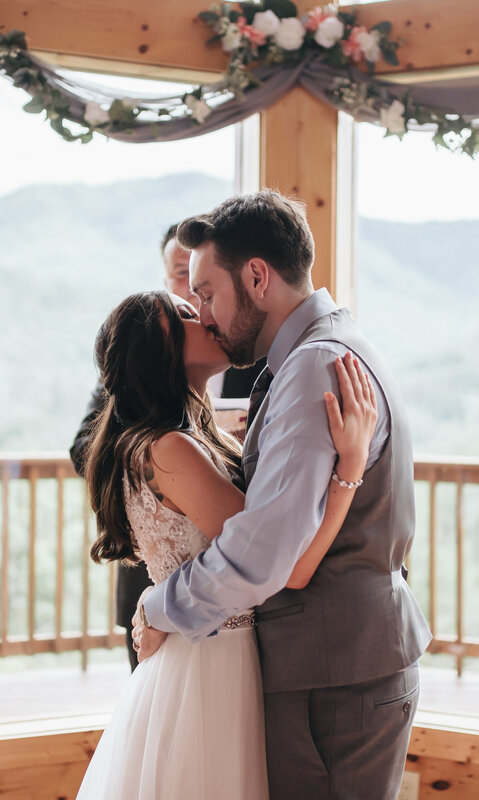 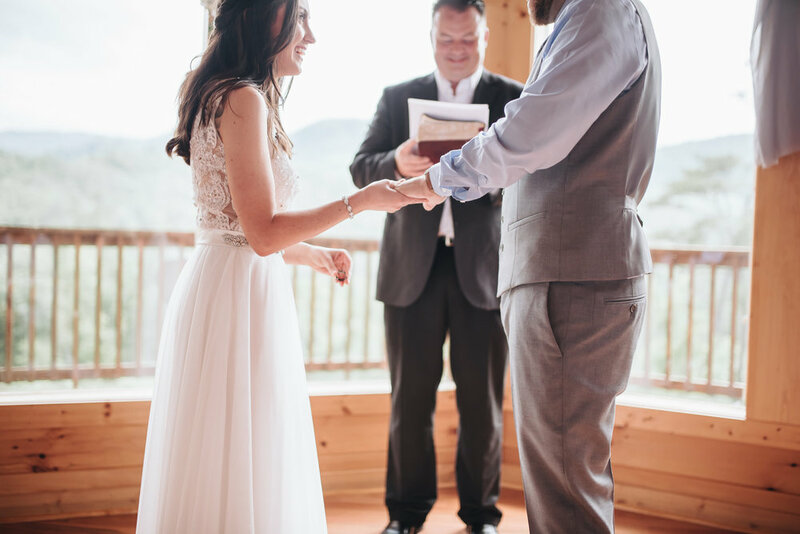 At the top of a mountain in Sevierville, TN, Shelly and Keith tied the knot in front of an intimate group of family and friends inside a beautiful cabin with the most unbelievable views. 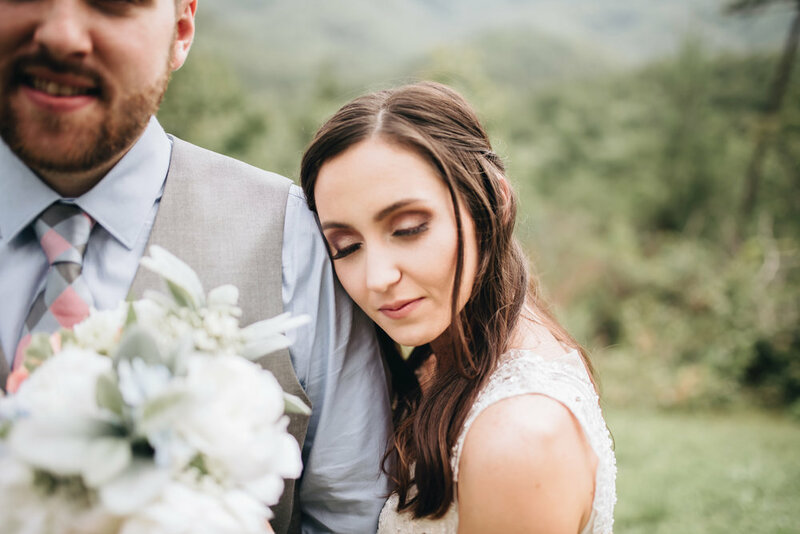 I feel like I get so lucky all the time with these laid back, super sweet, beautiful couples who make my job as easy as can be. 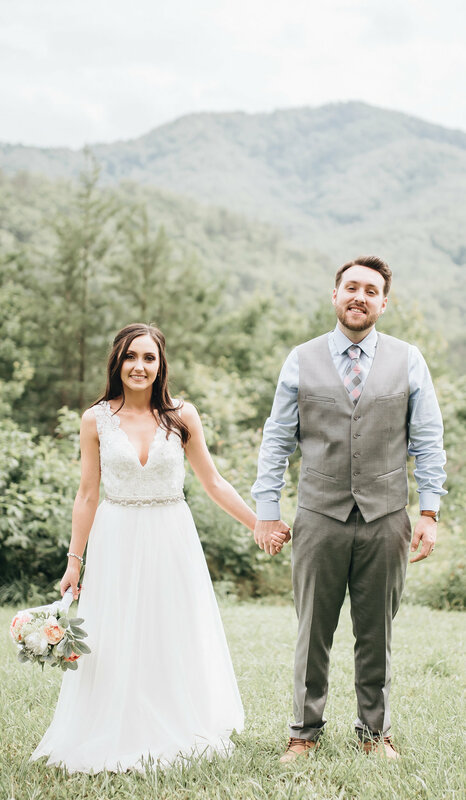 Shelly and Keith were the cutest couple ever and their love was clear the minute he laid eyes on his bride to be walking down the isle. 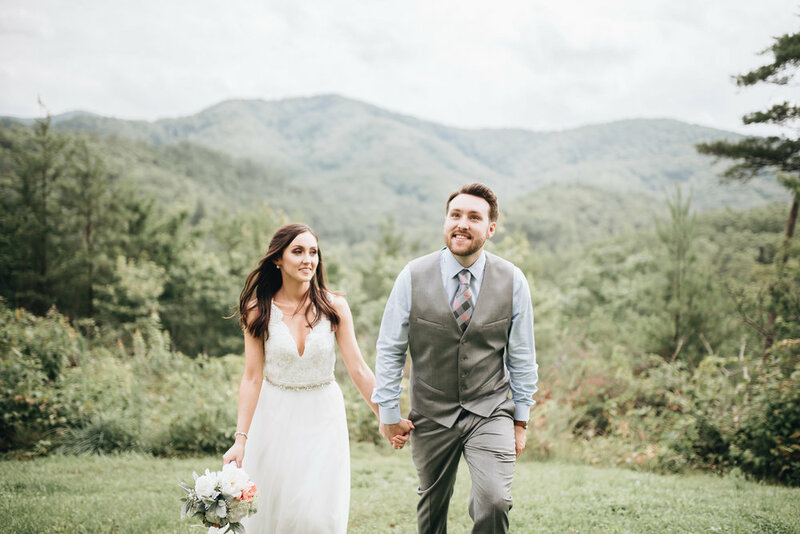 I wish all my weddings were at the top of a mountain with views like this. 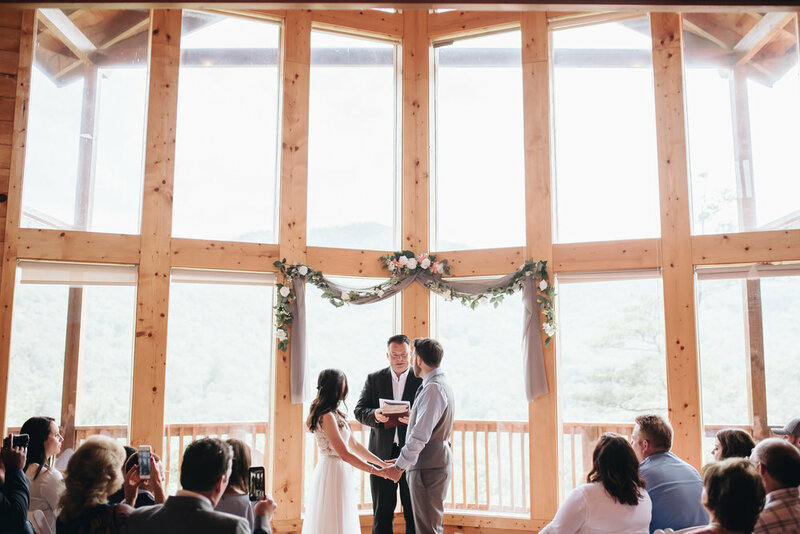 I would never leave.